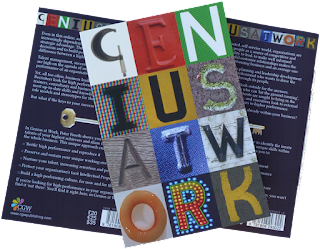 Now that Genius at Work is out there and getting good reviews, it's time to run some book launch events, and I'm looking for corporate partners to work with. The concept is very simple. You want to get your customers into your offices and you also want to provide important new learning experiences for your staff. 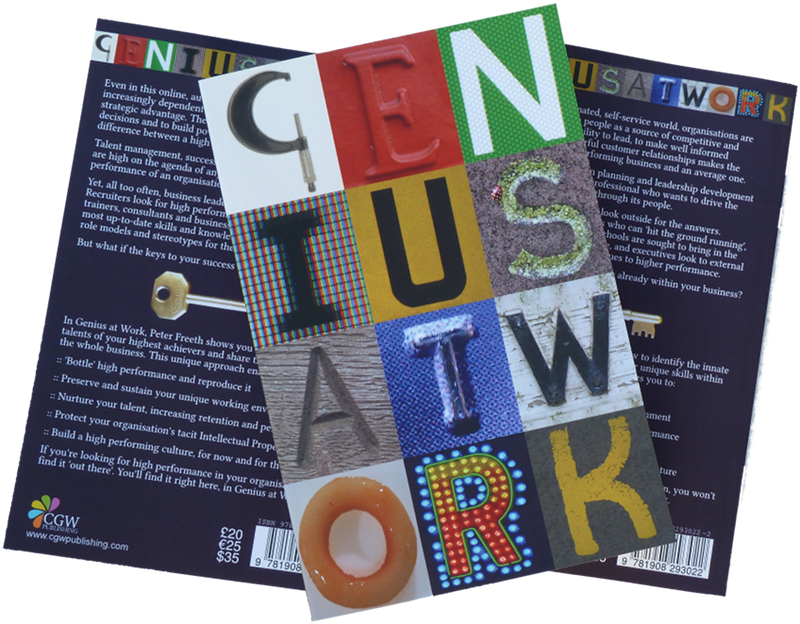 So I run a workshop to launch Genius at Work in your office and you invite your customers and staff.